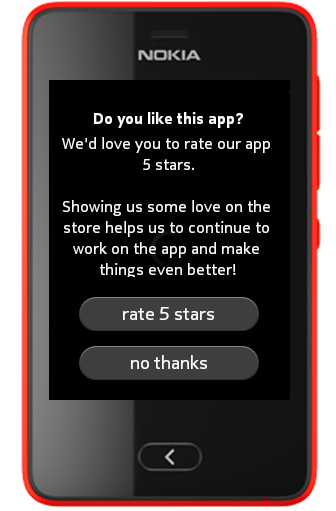 Rate My App is a great component to help developers getting more reviews of their apps, and receive more feedback from their users. Being a first version, I’d really appreciate any kind of feedback that would help me in improving the component. I’ve just published a new tutorial covering the main aspects of the integration of Nokia notifications on the Asha software platform. You can check out the full tutorial on the Nokia Developer Wiki. 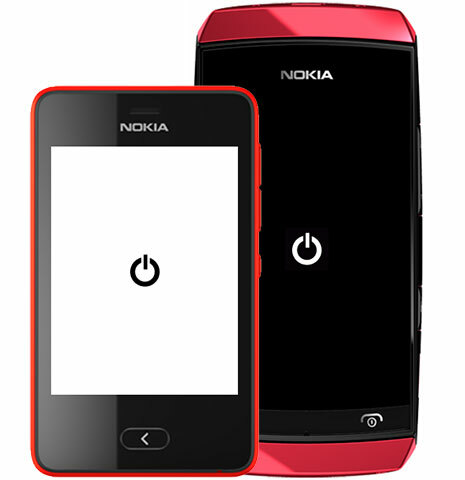 Simply put, Flashlight+ is the most powerful, simple and quick flashlight available on Asha devices. Zero buttons, simple interface, no elements cluttering the UI and reducing the screen light: Flashlight+ is a flashlight how it should be. Starting today, you can download it on your Asha full touch and Asha 501 devices. With the recent launch of App Highlights Social, that allows users to interact and recommend apps to each other, I’ve put together a list of the best apps made in Italy. Some of them are specifically suited for Italian users, but you’ll be able to find great apps like Tagram, Your Battery Level and Metro Maps that will be definitely useful wherever you live! 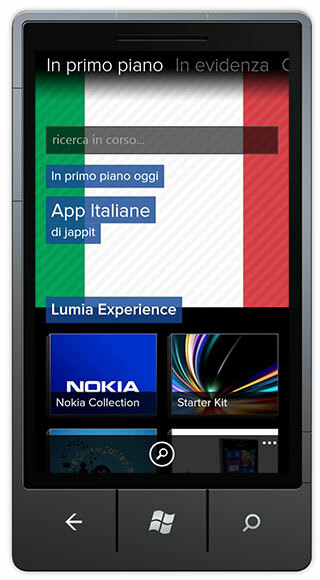 Just take it a look, and if you like those apps, don’t forget to add the list to your favorites: click here from on your Windows Phone device or just search the “Made in Italy” by jappit on Nokia App Highlights Social. 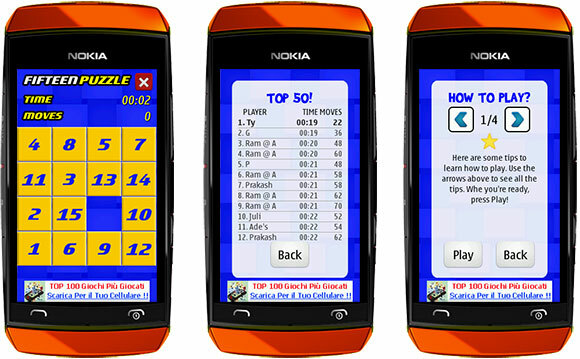 I’ve just released a new game for Nokia Asha 311 and the other Asha touch devices: Fifteen Puzzle! Fifteen Puzzle takes the classical board game, and brings it to a new entertainment level, allowing players from all around the world to compete for the highest score. Thanks to the Facebook integration, players can share achievements with their friends, inviting them to the game and battling for the best score. With shining graphics and smooth transitions, Fifteen Puzzle gives players entertainment and challenge for their brains! I’m happy to know that my recently published article about Nokia’s Digital Marketing Toolkit just won the Nokia Developer Wiki “Contribute and Win Competition with Marketing in a Box“. You can check out my article here: Integrating your social presence with the Digital Marketing Toolkit website.